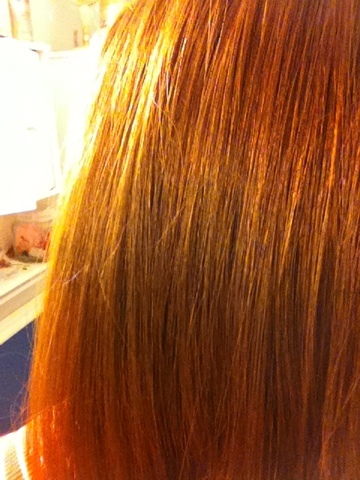 As I have said before, I have super straight hair. 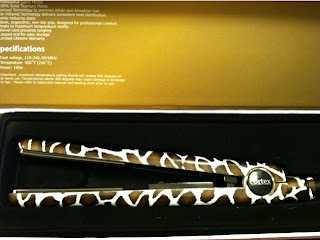 So, you are probably all wondering how on EARTH I would review a flat iron. Did you know you can CURL your hair with a flat iron? I actually LOVE the curls I get from my flat iron, and it is SUPER easy to do. 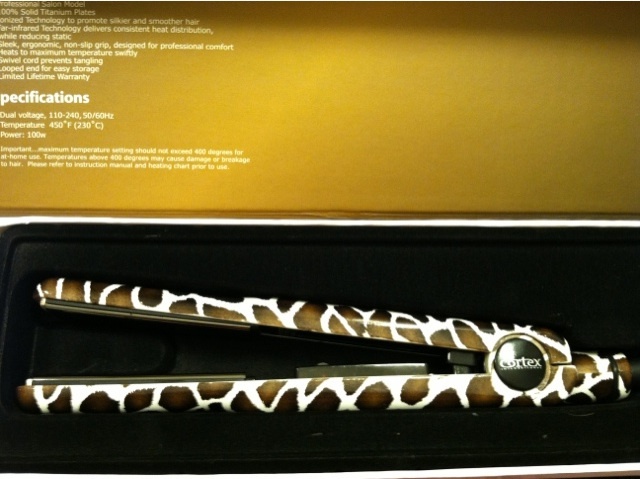 This flat iron is SO super cool! 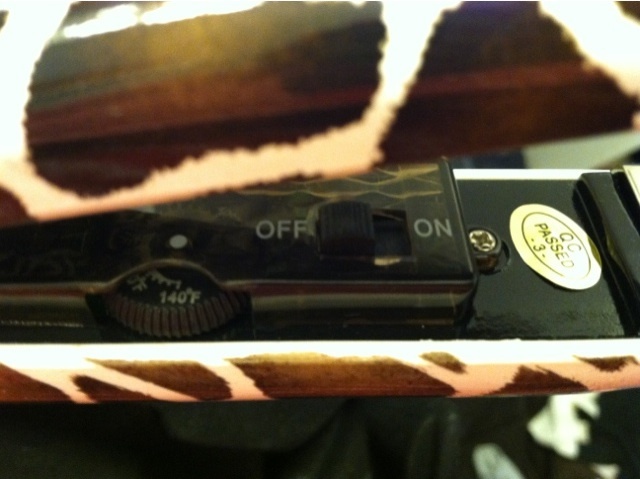 It has this giraffe print that I love. 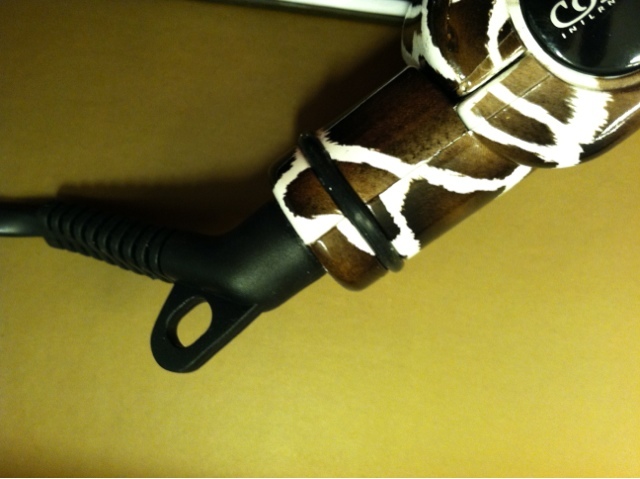 It also has a rotating cord, which is PEFECT if you are using it for curling. Then, it has a switch on the INSIDE, with a dial to control the temperature. 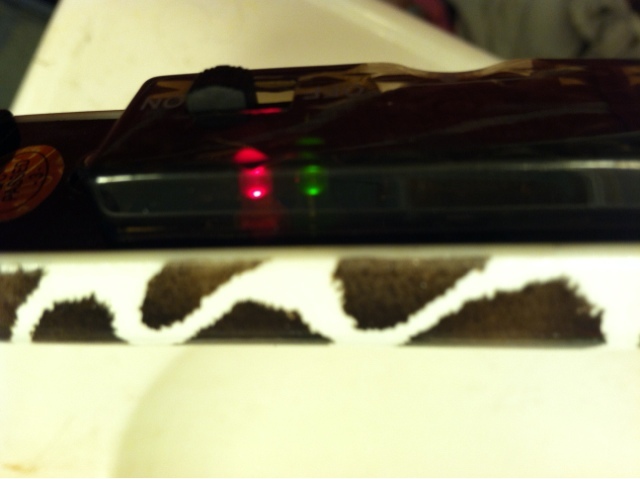 Finally, the iron has a light indicator that will let you know when the flat iron is thoroughly heated. Then, I started from the top and wrapped a small piece of hair around the top of the flat iron. I have read of several people using the bottom as well. I do not know what it matters. Try either way to see which you are most comfortable. 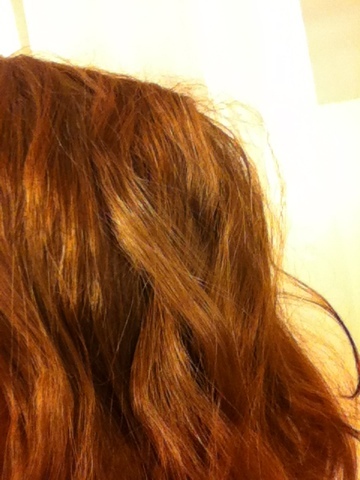 Leave your hair on the flat iron for a short amount of time (as you would with a traditional iron) and VOILA-- CURLS!! !